A continuation of previous birthday page. 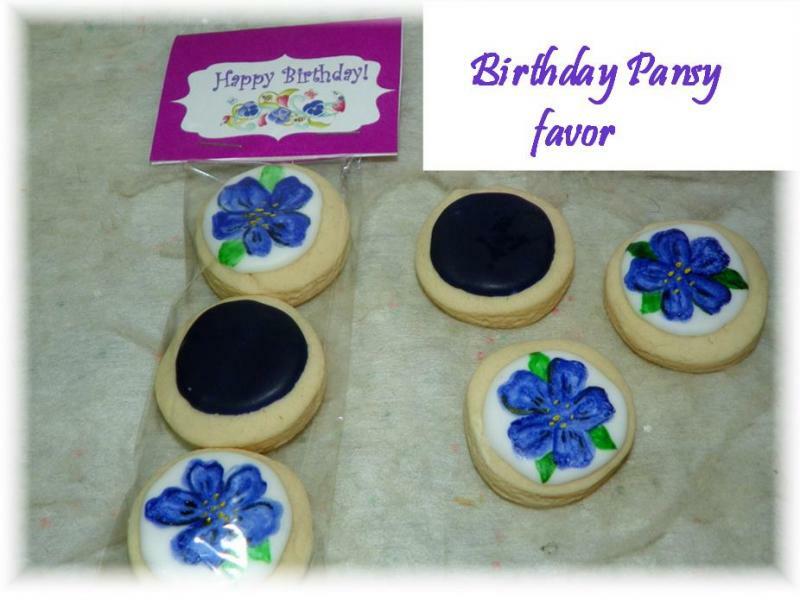 Please order in ample time for your event. If unsure-email us at address at bottom of page. 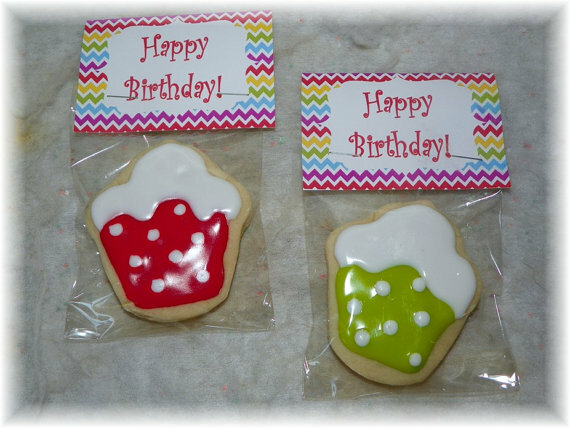 These cute cupcake cookies can be great for handing out to guest at your next party. Colors can be changed upon request. Custom made bag toppers can also add a name if you want. Please be sure to let us know-otherwise, you will receive as shown in the photo. Cookie is approximate 4" tall, wrapped in cello bag with topper. $3.50 each favor. 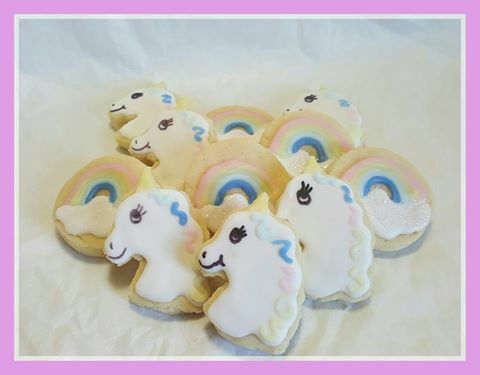 Pastel Unicorn Rainbow cookie set 3 dzn. Super cute for those precious little girls who love the Unicorns. 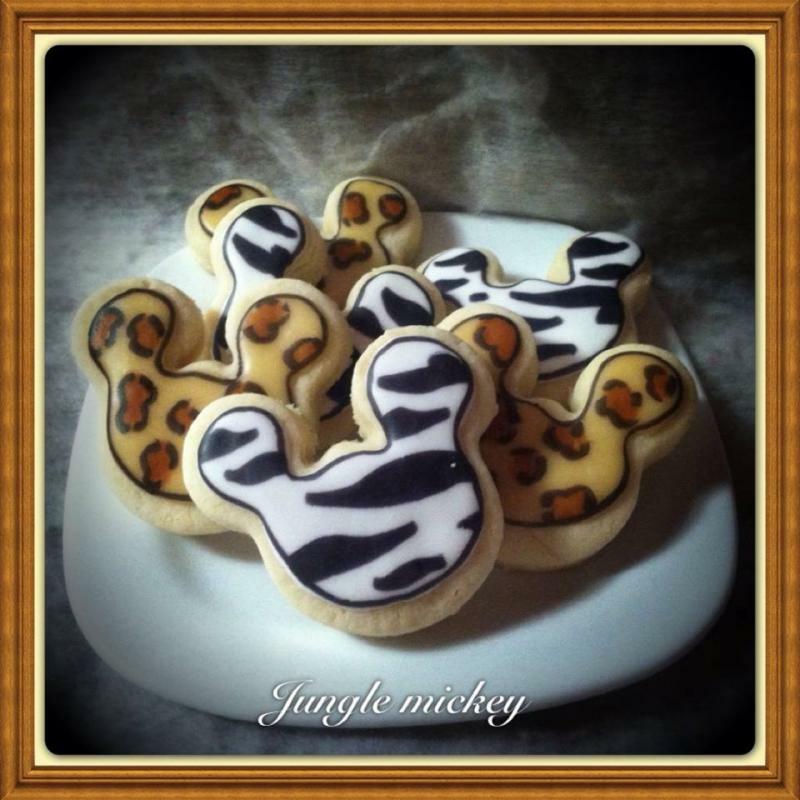 These cookies are a bit bigger than the petite size. Approximately 3". Can be done in primary colors as well. Please let us know if you prefer pastels or primary colors. Arrived safe and sound, moreover so delicious.